Juventus midfielder Rodrigo Bentancur is the subject of interest from Chelsea, who hope to beat Real Madrid and Manchester City to his signature. According to Don Balon, the Uruguayan superstar is currently valued at €60 million and has a number of top European clubs chasing him ahead of the winter transfer window. 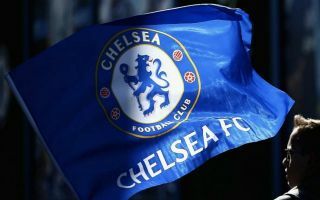 Madrid, Man City, Barcelona and Paris Saint Germain have all expressed an interest in the 21-year-old and Don Balon reports that Chelsea have now joined the race to sign him in January. Bentancur has become a fixture in the Juventus starting line-up under Massimiliano Allegri this season, with 15 appearances under his belt in total across all competitions. The young playmaker signed for the Serie A giants back in 2017 from Boca Juniors but struggled to hold down a regular place in the first-team during the 2017-18 campaign, as Juve secured a seventh consecutive Italian title. However, the Uruguay international has proved himself as an all-action box-to-box midfielder this term – capable of breaking up play and kick-starting attacks, with an intimidating physical presence which makes him difficult to shrug off the ball. Chelsea are currently fourth in the Premier League, 10 points behind leaders Man City and struggling for form, having lost two of their last three domestic games. Blues boss Maurizio Sarri is already looking ahead to the January window with a view to bringing in reinforcements, as he aims to mould a squad that can play his brand of ‘Sarriball’ to its maximum potential. 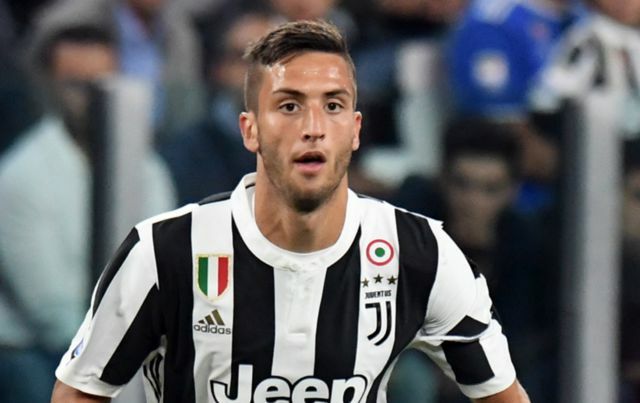 He already has a plethora of midfield options at his disposal, with the likes of Jorginho, N’Golo Kante, Kovacic and Ruben Loftus-Cheek all vying for a regular spot in his starting line-up, but Bentancur could bring something different to the table. However, it remains to be seen whether or not he will want to leave Juve at this stage of his career, particularly given the fact he has just started to feature prominently. The Bianconeri are chasing a historic treble this year too and he might prefer to stay in Turin to be a part of their success this season and beyond.